Two weeks ago, Microsoft Intune team announced the release of Administrative Templates to Intune and in this blog post, I show you how to use them with Microsoft OneDrive. 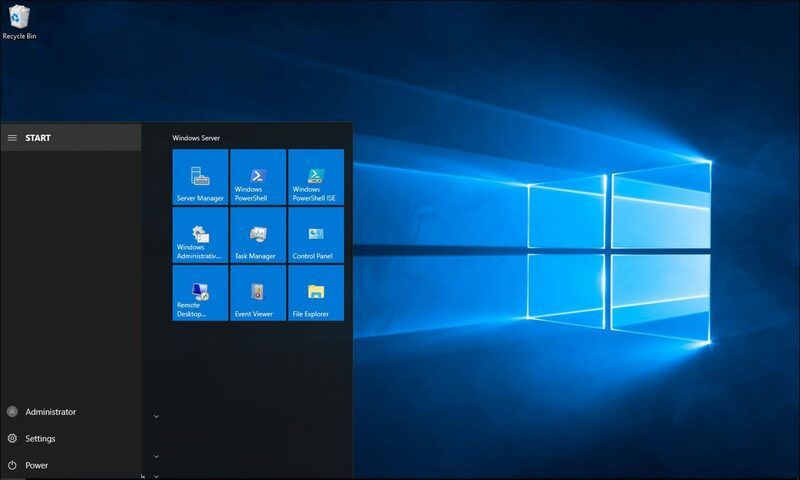 Administrative Templates are a set of registry entries that allow us to configure many settings of any given application on a Windows machine. In an Active Directory and Group Policy environments, Administrative templates are popular because they give granular control. Note – the new feature is still under preview. To configure OneDrive policies, I search for OneDrive in the search results and select the settings I need to configure. I can also block users from synchronising personal OneDrive accounts. Once I am happy with the configuration, I use the Assignments option to assign the policy to groups. Intune Administrative Templates was one of the top requested feature for years, and it has finally made it Intune. I believe this is a game changer for many organisations that were holding off with Intune and now can start move devices to it. It also marks the beginning of many applications that soon have an Administrative Templates like in Group Policy.